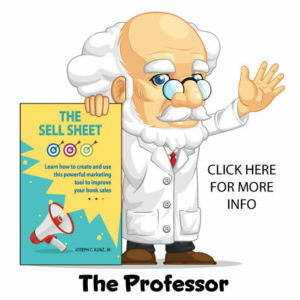 On its surface, the sell sheet might simply look like a static piece of marketing material. But under the surface it is actually a practical, useful, and powerful marketing tool. Here is a quick discussion of the 3 key ingredients needed to create a powerful sell sheet that will help you sell more books. 1. You will learn the three ingredients a sell sheet must possess in order to become a powerful marketing tool. 2. You will learn why a sell sheet must be flexible enough to accomplish several marketing tasks at once. 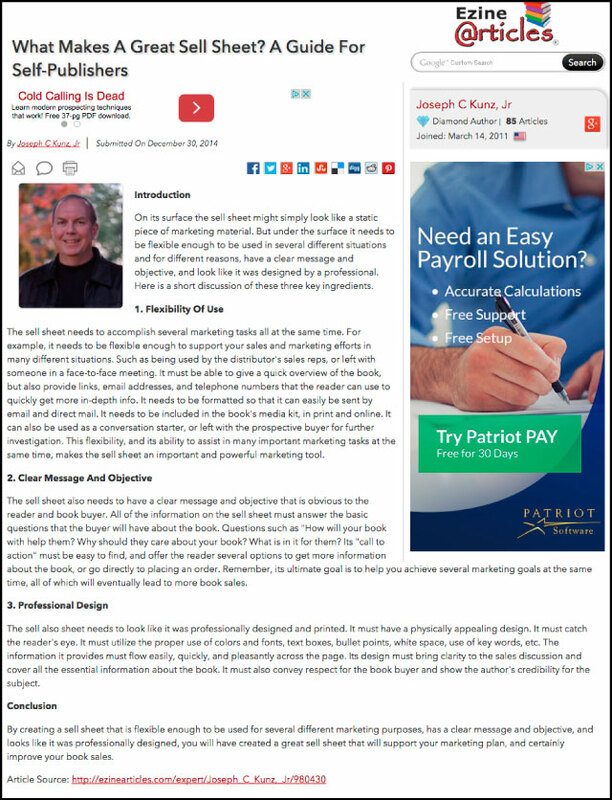 3.You will learn what it means for your sell sheet to have a clear message and objective. On its surface, the sell sheet might simply look like a static piece of marketing material. But under the surface it is actually a practical, useful, and powerful marketing tool. It needs to be (1) flexible enough to be used in several different situations and for different reasons, (2) have a clear message and objective, and (3) look like it was designed by a professional. 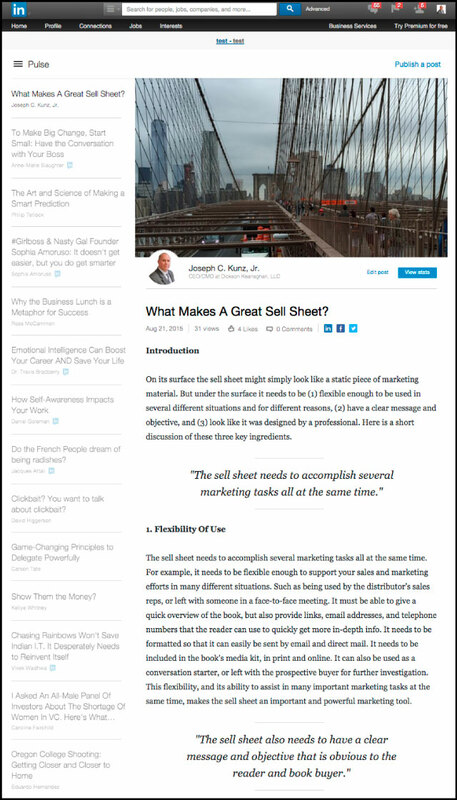 Linkedin – What Makes A Great Sell Sheet? The sell sheet needs to accomplish several marketing tasks all at the same time. For example, it needs to be flexible enough to support your sales and marketing efforts in many different situations. Such as being used by the distributor’s sales reps, or left with someone in a face-to-face meeting. It must be able to give a quick overview of the book, and also provide links, email addresses, and telephone numbers that the reader can use to quickly get more in-depth info. 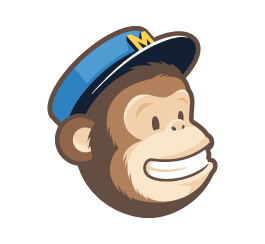 It needs to be formatted so that it can easily be sent by email and direct mail. It needs to be included in the book’s media kit, in print and online. It can also be used as a conversation starter, or left with the prospective buyer for further investigation. This flexibility, and its ability to assist in many important marketing tasks at the same time, makes the sell sheet an important and powerful marketing tool. 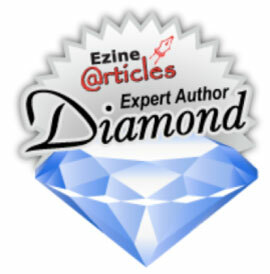 EzineArticles.com – What Makes A Great Sell Sheet? 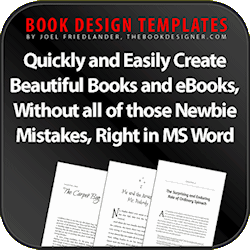 The sell sheet also needs to have a clear message and objective that is obvious to the reader and book buyer. All of the information on the sell sheet must answer the basic questions that the buyer will have about the book. Questions such as “How will your book with help them? Why should they care about your book? What is in it for them? Its “call to action” must be easy to find, and offer the reader several options to get more information about the book, or go directly to placing an order. Remember, its ultimate goal is to help you achieve several marketing goals at the same time, all of which will eventually lead to more book sales. Business2Community – What Makes A Great Sell Sheet? The sell also sheet needs to look like it was professionally designed and printed. It must have a physically appealing design. It must catch the reader’s eye. It must utilize the proper use of colors and fonts, text boxes, bullet points, white space, use of key words, etc. The information it provides must flow easily, quickly, and pleasantly across the page. Its design must bring clarity to the sales discussion and cover all the essential information about the book. 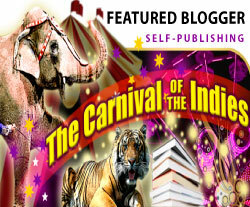 It must also convey respect for the book buyer and show the author’s credibility for the subject. 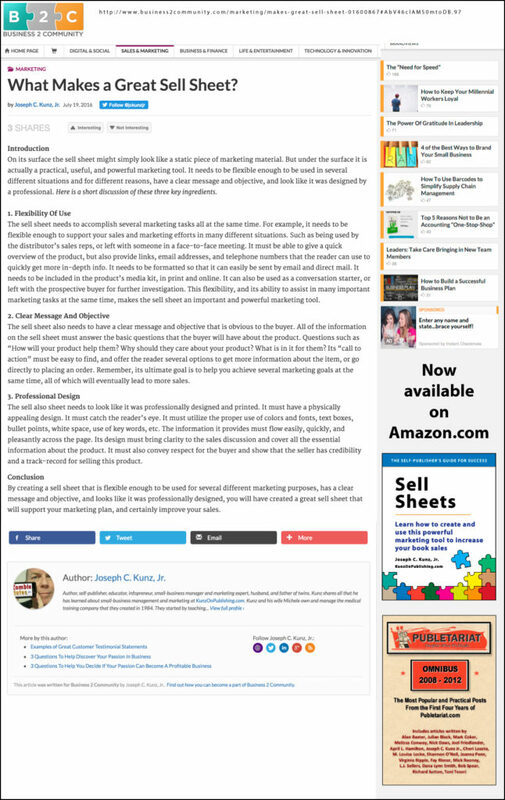 By creating a sell sheet that is flexible enough to be used for several different marketing purposes, has a clear message and objective, and looks like it was professionally designed, you will have built a great sell sheet that will support your marketing plan, and certainly improve your book sales. 1. 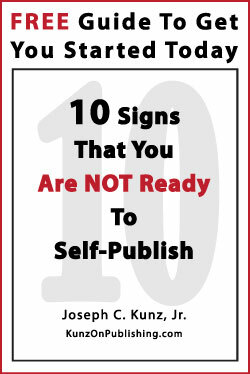 Have you created a sell sheet for your book? Or redone your existing one? 2. Which of these 3 ingredients were the most important or useful to you? 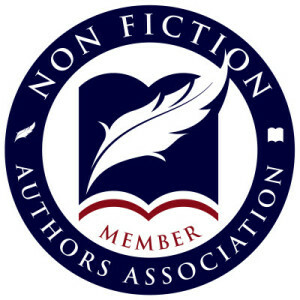 This entry was posted in Book Marketing, Design, Podcast, Retail Sales, Sales, Self-Publishing, Sell Sheet and tagged Book Marketing, Design, Podcast, Retail Sales, Sales, Self-Publishing, Sell Sheet. Bookmark the permalink.